The Poconos is a great place to visit all year round. There are plenty of activities in the spring, summer, fall, and winter that can help you appreciate the beauty of nature and the grandeur of the region. Of course, accidents can happen, and if they do, our personal injury attorneys can help victims seek damages. Let's consider the various things people do in the Pocono Mountains area throughout the year. We'll then note some hazards specific to each season that you should keep in mind. With snow thawed and gone and warmth finally back in the air, the Poconos is an excellent spot for hikes and picnicking. Numerous people visit the region from Pennsylvania, New Jersey, New York, and other states on the East Coast to get away from the city and enjoy the splendor of nature. A number of outdoor activities are popular, from horseback rides to tours along the Delaware River and various trails. Getting into and out of the Poconos can pose some dangers, particularly with regard to auto accidents and major collisions. While on various trails or visiting businesses in and around the area, there's also a potential for slips, falls, and other injuries. Exercise caution while you're having fun. As warmer weather becomes the norm, the Pocono Mountains region is an ideal getaway from the city. People come to enjoy the fresh mountain air, and they love the ample outdoor activities around. This includes hikes, tubing, canoeing, rafting, ziplines, and fishing. Some people on vacation in the Poconos have extended stays in the region to really take in what the area has to offer. With more people on the road heading into the Pocono Mountain area, that means a heightened risk of motor vehicle collisions. Be extra careful with the tourist traffic in the region, both on city streets and the routes and highways that lead into the region. While enjoying activities outdoors and in the water, be sure you're following safety guidelines and that you're wearing helmets and protective gear when applicable. When autumn sets in, the Poconos takes on a lush fall color. Many people come to the region for hikes to admire the gorgeous change of the local foliage. There are numerous fall festivals going on as well, which allow people to unwind away from the city in a wondrous landscape. As with other seasons, be cautious on the road to help avoid auto accidents. If it's raining out, drive slower to prevent collisions or losing control of your vehicle. It's important to stay safe on the road as you get into and out of the Poconos. The Poconos is a great place for people who love skiing, snowboarding, ice skating, and other winter activities. There are a number of lodges open that can accommodate individuals, couples, parties, and groups who want to have fun in the snow. There's also Crystal Cabin Fever, which is an entire attraction made from sculpted ice, and numerous festivals to keep the season jolly. With snow on the roads, it's important that you drive extra carefully. Have the right tires for travel, and bring chains to help with ice and snow. While skiing or snowboarding, be very attentive about your surroundings to avoid accidents. Slips and falls are more likely with all of the ice on the ground, so make sure you tread carefully over slick and slippery surfaces. For more information about your legal options following a serious accident in the Pocono Mountain region, be sure to contact our team of personal injury attorneys today. 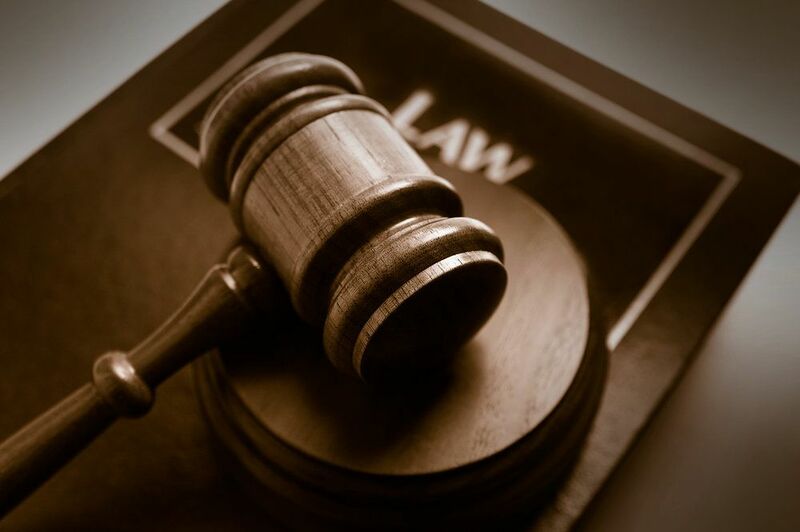 We at Foley Law Firm are here to help you in your time of legal need.